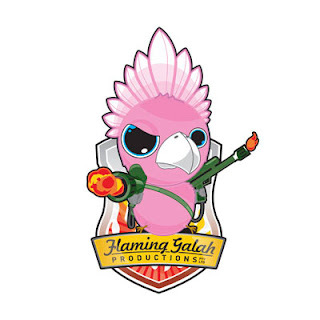 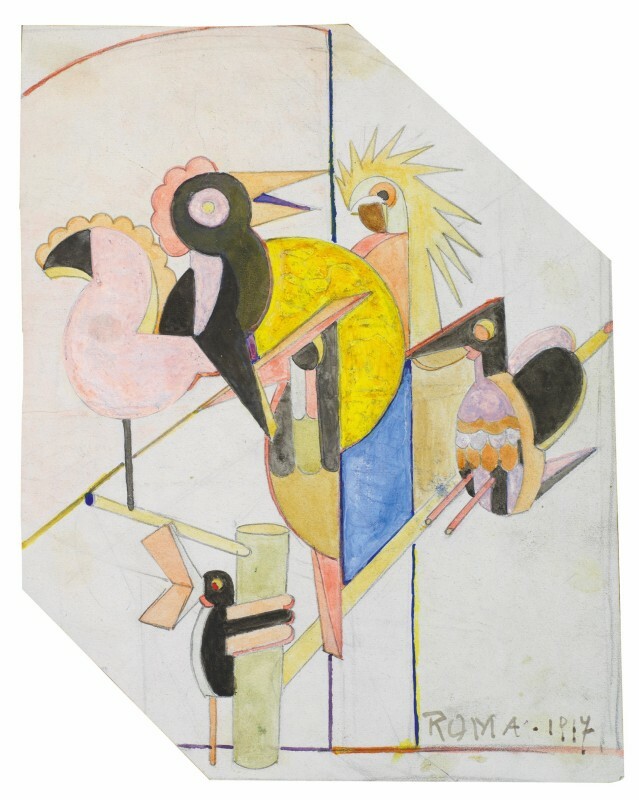 "Galah" is also derogatory Australian slang, synonymous with 'fool' or 'idiot', this is because the Galah looks a bit foolish on land, an unfair simplification. 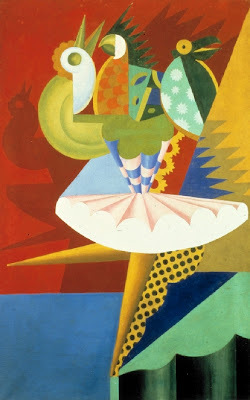 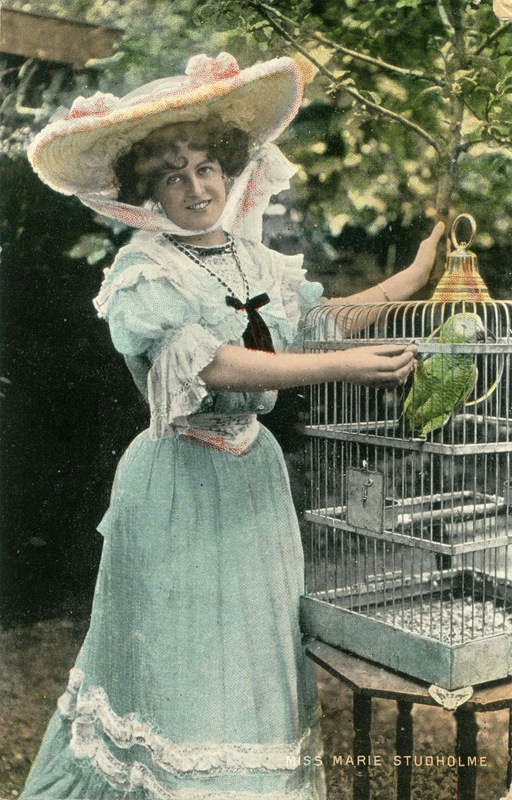 Because of the bird's distinctive bright pink, it is also used for gaudy dress. 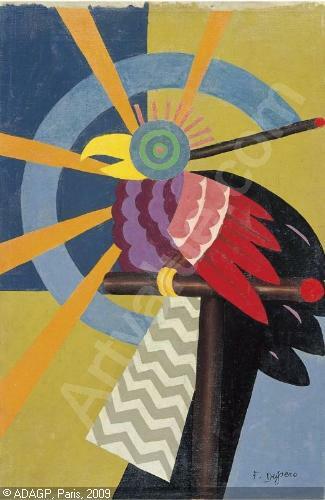 The word comes from the bird of the same name, because of its antics and the noise it makes; often intensified as flamin' galah!. 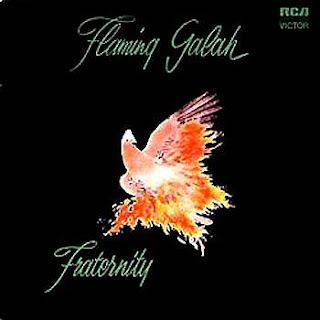 Flaming Galah is Australian rock band Fraternity's second and final studio album, released in 1972. 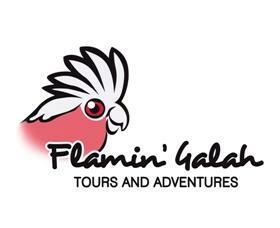 A famous user of the slang "galah" is Alf Stewart from Home and Away who is often heard saying "Flaming galah!" when he is riled by somebody. 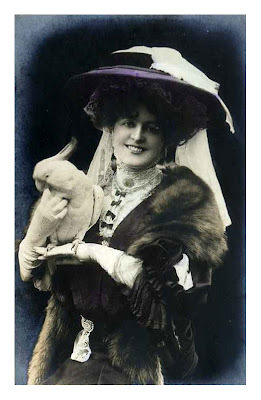 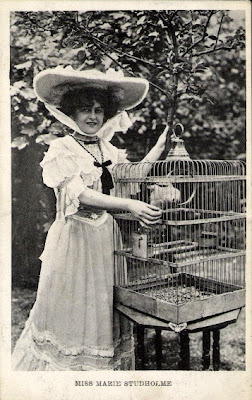 Marie Studholme (1872–1930), born Caroline Maria Lupton or Marion Lupton, was an English actress and singer known for her supporting and sometimes starring roles in Victorian and Edwardian musical comedy. 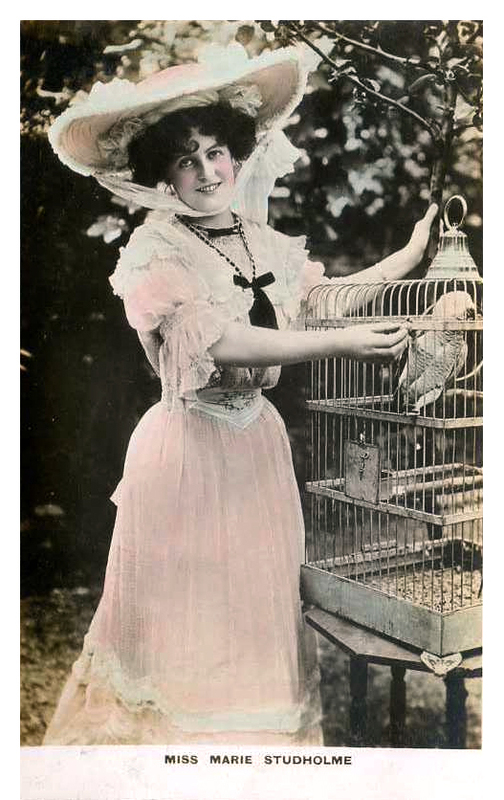 Her attractive features made her one of the most popular postcard beauties of her day. Studholme's theatre career spanned from 1892 to 1915. She was one of producer George Edwardes' famous Gaiety Girls and originated several roles in musical comedies. 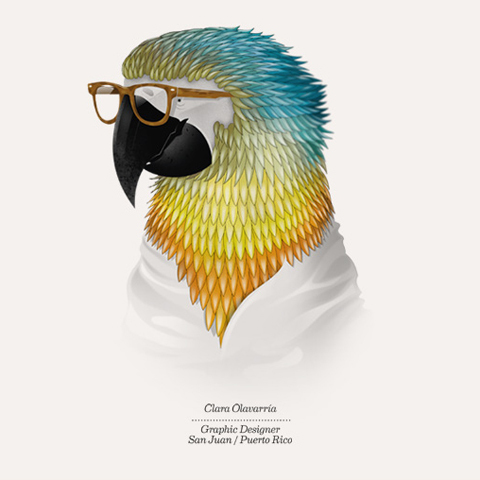 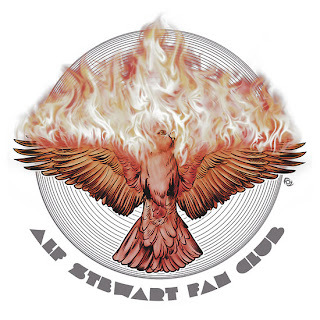 lbert Hanks, Clara Olavarría and Paul Rosenberg are Animal Agency, a branding and advertising studio based in New York. 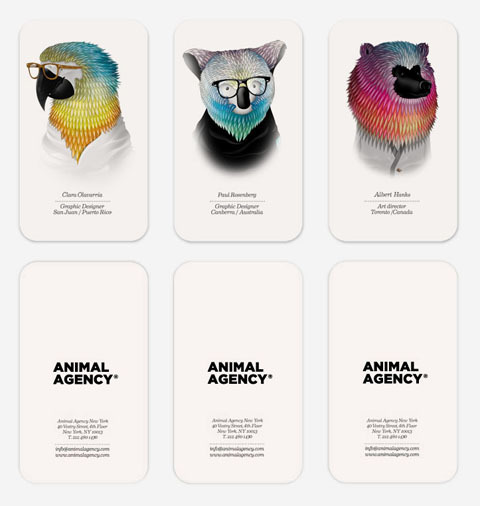 The idea by the designer Borja Bonaque, who realized their business cards, was to adapt the multicultural origin of the members represented by animals from their countries. 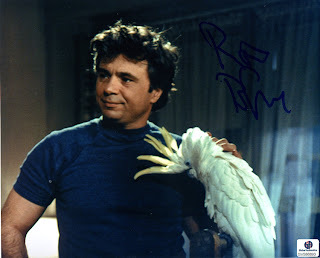 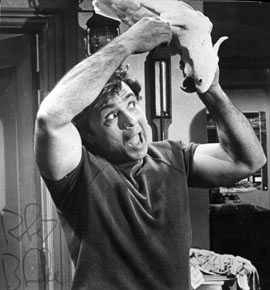 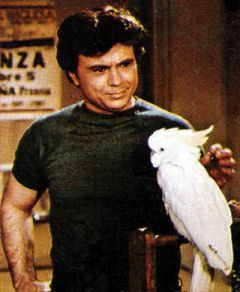 Baretta is an American detective television series which ran on ABC from 1975 to 1978. 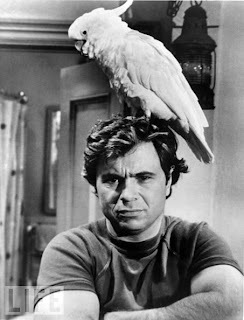 Tony Baretta was an unconventional cop, streetwise with a decidedly funky lifestyle. 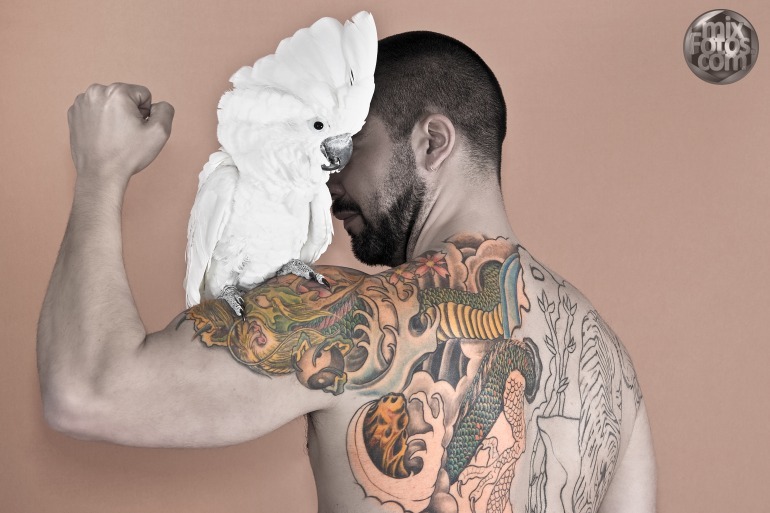 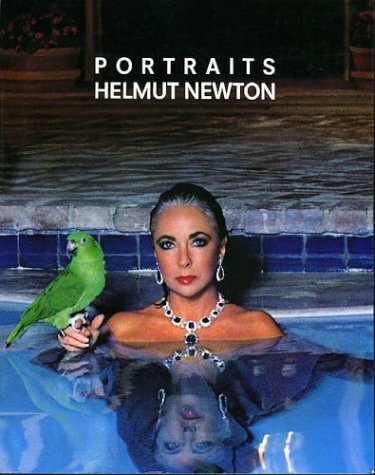 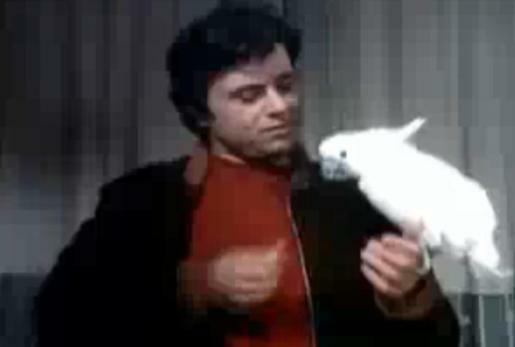 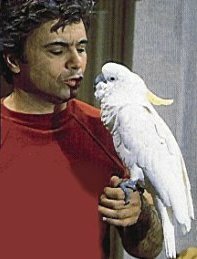 He lived in apartment 2C of an old run-down hotel with his pet cockatoo, Fred. 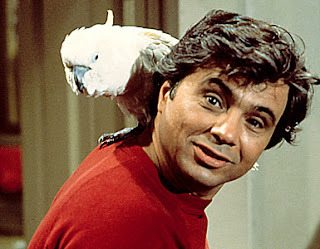 The orphaned son of poor Italian immigrants, Baretta was a master of disguise, an ability he used to infilrate gangs. The show had plenty of hard action, as well as comic relief provided by his dude informant friend, Rooster. 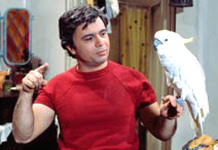 The show made it into the Top Ten for the 1976/1977 season.